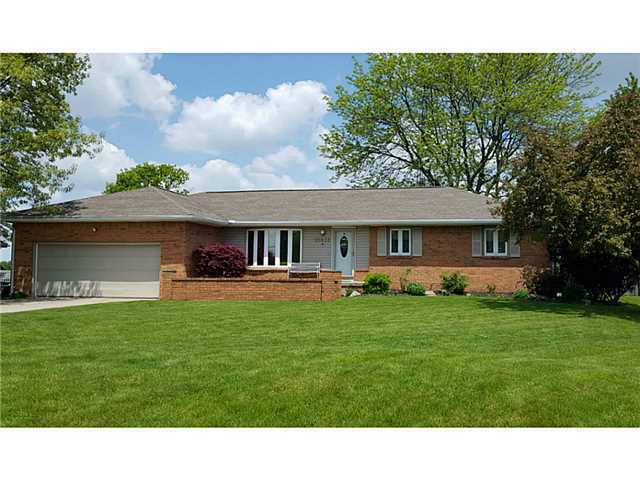 Immaculate all-brick ranch in Anthony Wayne School District set on .55 acres w/ City Water ! and Sanitary Sewers to be completed soon. Home features BEAUTIFUL kitchen with granite countertops & island, hardwood floors, finished basement. Home has attached 2 car garage AND detached garage/workshop ! Total square feet includeing very nice Recreation Room in the basement is 2368.